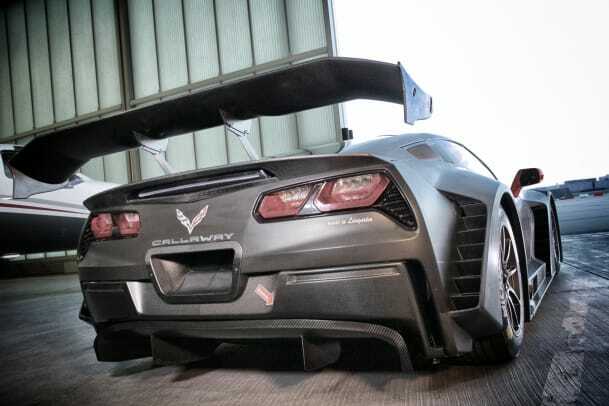 Callaway is hitting the track once again and after two years of development, the company just unveiled its C7 GT3-R and it takes what&apos;s already a monster of a car and turns into a GT-class racer that&apos;s ready to take on the world&apos;s best. 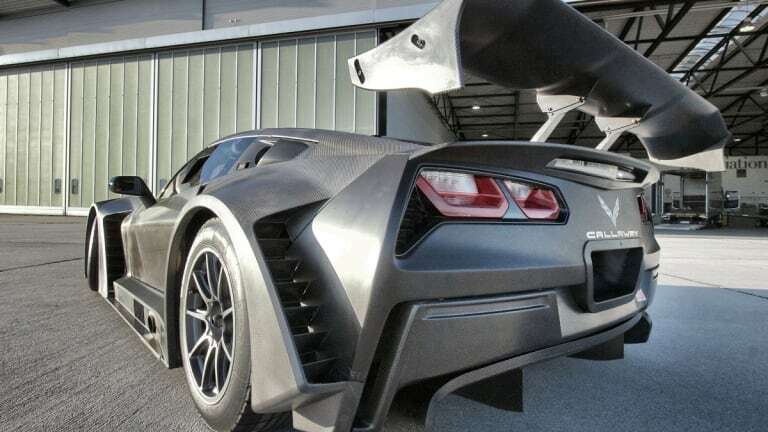 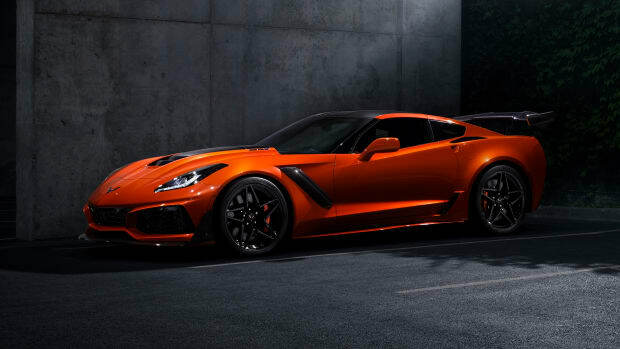 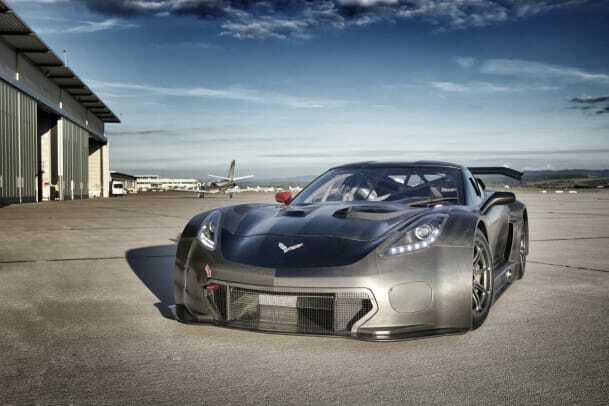 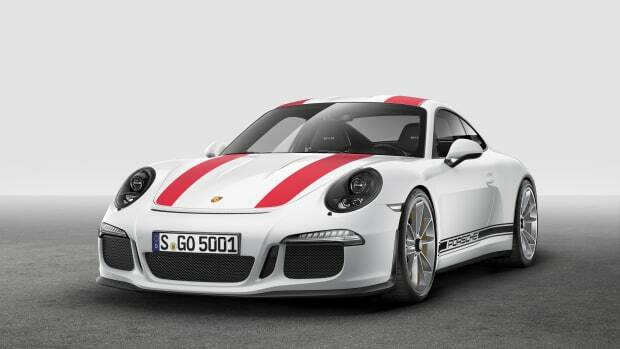 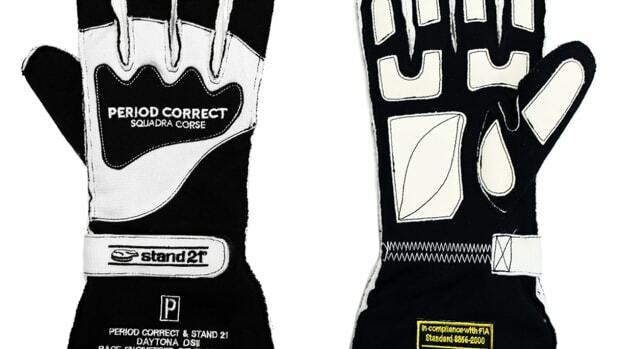 Designed to be future-proof The GT3 racer meets all FIA rules and regulations and is powered by Chevy&apos;s 6.2L V8, which produces 600-hp and is coupled with a X-Trac 6-speed paddle-shift sequential gearbox. Look for the C7 GT3-R at various GT3 racing events in 2016.